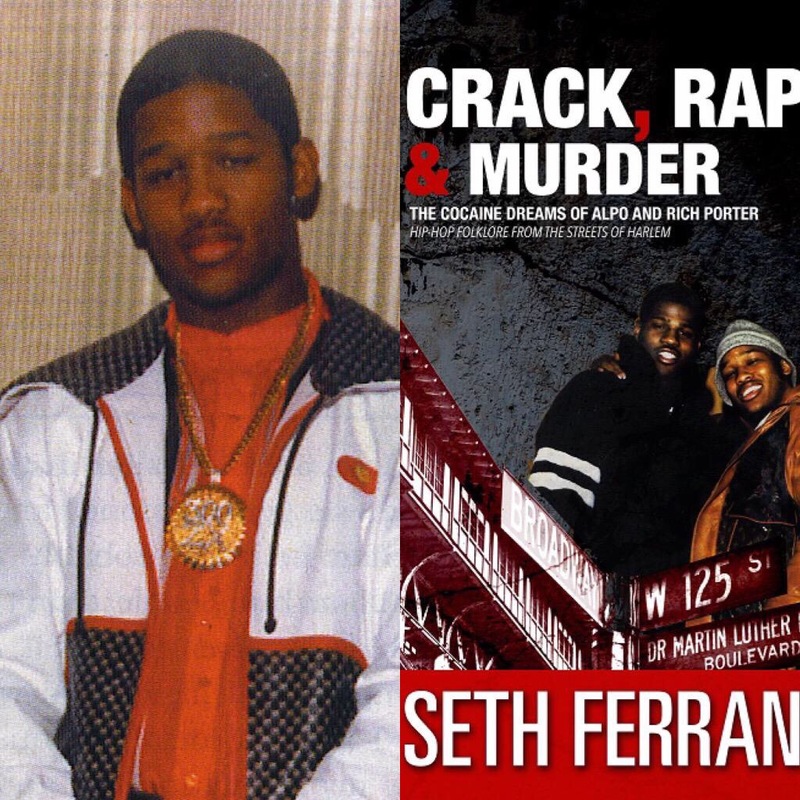 This week’s Dope Readz comes courtesy of prison inmate-turned-acclaimed street legend author Seth Ferranti and tells the life story of Harlem hood legends Alpo Martinez & Rich Porter. Stop by and cop a copy of Crack, Rap & Murder: The Cocaine Dreams of Alpo and Rich Porter on Amazon -then slide by Gorilla Convict for more ‘Street Legends’ commentary. 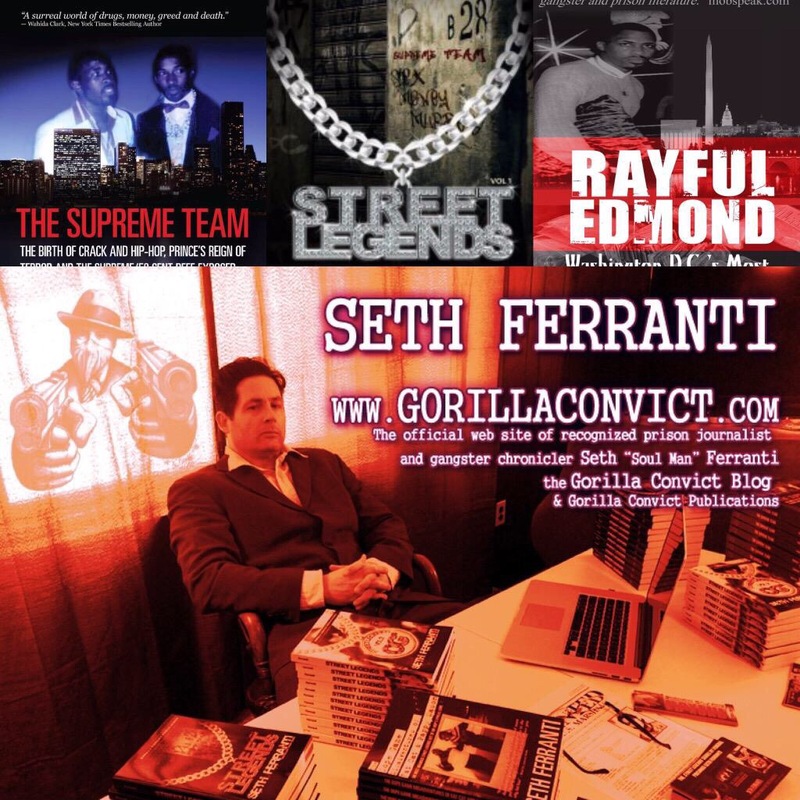 For more 411 on upcoming projects be sure to connect with Seth Ferranti on Twitter, IG and Facebook.